Everything from A to Z in Office & Commercial Fitouts. Work with the best - We have over 30 Years experience in the industry. We are a team of Fitout experts with a passion and drive to design, create and build a space you and your team can feel proud to work at. We help make your dream office a reality! When it comes to office renovations, you need to find a company that works fast, professionally and to the highest possible standard. Many office fitout companies tend to overstretch their resources and take on more work than they can handle at once, causing their clients to have to wait long periods of time before they can return to normal business, meaning money lost both on time paid for labour and time lost to the absence of a working environment. So why take a chance when you should be calling the real experts, Supernova Building Services. We here at Supernova Building Services take great pride in not only the work that we do but the way that we do business. We will never overstretch ourselves to the point of offering unrealistic timeframes to our clients. We specialize in commercial fitouts with over 16 years’ experience in servicing companies in the Brisbane area from all different backgrounds and industries. 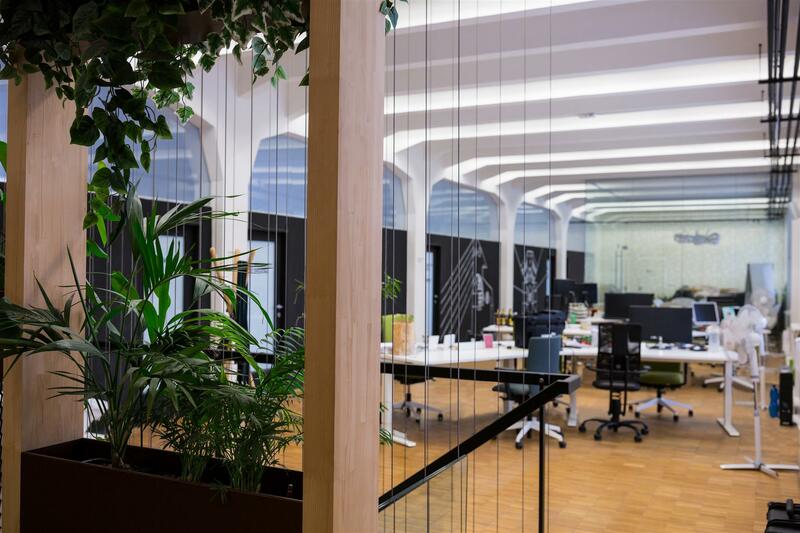 From assisting with the design to ongoing maintenance and repair work, Supernova Building Services can help you create and maintain your professional working space. Also as specialist office renovation contractor we are well versed in every aspect of creating a sleek and professional space for your company that is also consistent with your branding and image to create that professional atmosphere either to assist you in convincing clients of your professionalism or helping you to make your team feel like part of something bigger than just their jobs, good office design does all of these things and more. 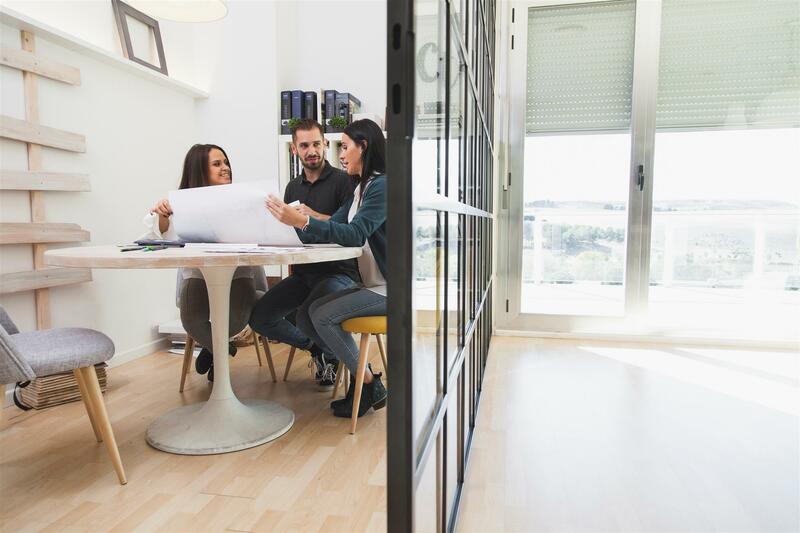 At SNBS we use Bris Aluminium for the supply of our aluminium materials on all projects, so you can rest assured that high-quality partition systems will be used for your entire fit out. So why wait? Overhaul your office and see what a bright new office space can do for your company! Office fitouts are our speciality! We are very good at other commercial fitouts as well! For any building services involving maintenance or repair – we can help! Whether you have leased an office, shop or are running a residential complex, at some point in time you’ll need to have repair and maintenance work done. If the lease was obtained recently, you may also require shop or office fitouts that need to be done quickly and efficiently. 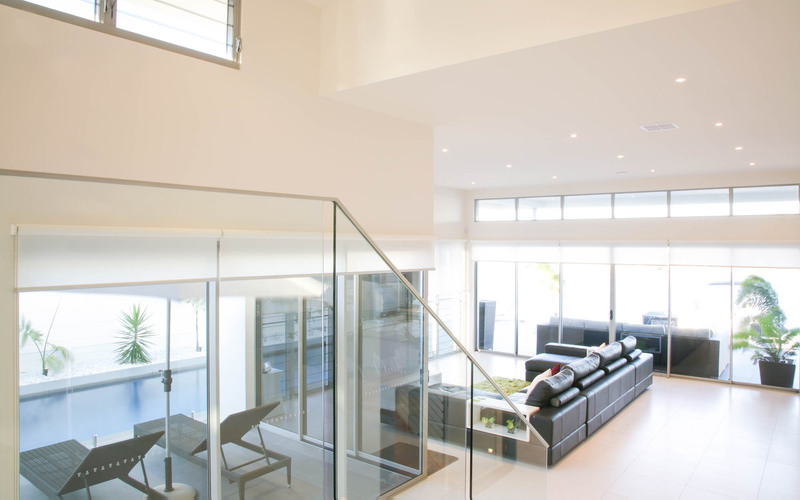 Supernova Building Services is well known in the Brisbane area for providing exceptional quality maintenance, building repairs and fitout work for over 16 years. As a testament to our high standards, it’s easy to refer to our list of clients that we’ve worked with. We know that one of the most stressful things about a new business lease is having to contend with companies that provide a lengthy turnaround time for their shop and office fitouts. At Supernova, we understand that each day spent on fitting out the office is a day lost in business operations. We aim to take that lengthy turnaround time out of the equation without compromising the professional quality of our work. With a Supernova Building Services office fitout, you will have an office that employees want to come back to and are happy to work in! Conversely, with one of ourshop fitouts, you can have a shop that not only attracts customers, but encourages them to return again and show their friends. Supernova Building Services provide the highest standard of work at an economical cost. Their professionalism is secondary to none where all the client’s needs are catered for. Supernova Building Services are my preferred company to carry out the fit outs, make goods and maintenance servicesthroughout. The team at Supernova Building Services has for 5 years carried out extensive refurbishments and maintenance works for us to the highest standard. Their competitive costs do not compromise the quality of work. I have no hesitation in recommended this company for all your building requirements in both the commercial and residentialsector. Supernova Building Services has for the past three years been our maintenance and projects provider on the three buildings we tenant. The company has never failed to deliver a project on time with the highest quality of workmanship. I strongly recommend this company for all your building servicesrequirements however small or large. Supernova Building Services and TVS architects carried out a 13 floor fit out for Translink in the Brisbane CBD in record time. The company works with integrity, professionalismwhere customer satisfaction is paramount. This is so evident in the way they operate. I have the pleasure in recommending this company to any potential clients who will not be disappointed. Thanks again Steve. It was deeply humbling for me to see the Director of a company personally ensure that each and every project that Supernova was engaged for by RSL (Queensland Branch) was handled with in utmost professional manner. Through Steve’s efforts my own expectations of customer service have been redefined ! Looking for Building Maintenance Too? We also do any type of building repair/modifying or maintenance work from stair construction to plumbing and electrical work. We’re CM3 Registered and have a stellar reputation when it comes to observing strict health and safety standards. For more information on how we can effectively meet your building needs, contact us now and we’ll be sure to assist you with an economical estimate for any service that you require!